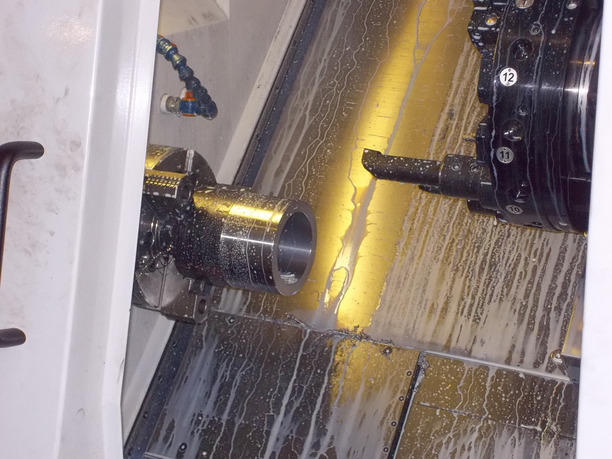 We are a local precision engineering company based in Stockport, Cheshire. 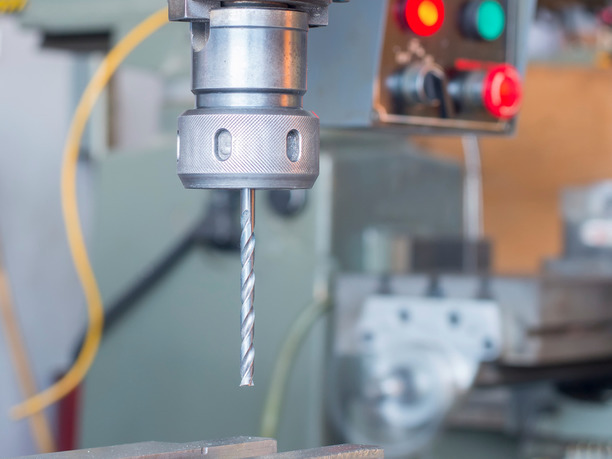 We offer a friendly and approachable service, with a fully equipped machine shop supplying to many clients in the Manchester and Stockport area. With over 30 years’ experience in the sub contract sector in the North West we can provide a solution to most of your engineering requirements. Please browse our website and feel free to contact us at any time. 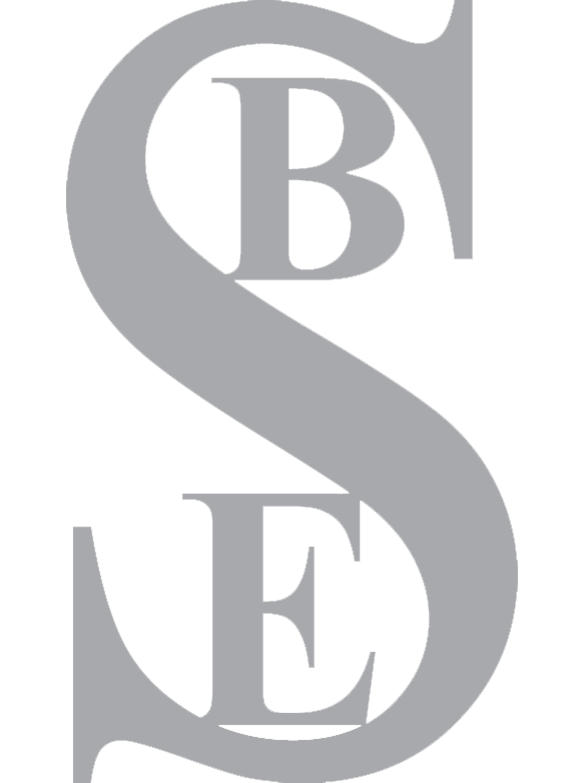 Here at S. Brown Engineering (Stockport) Ltd we have a compliment of CNC and conventional machinery offering the flexibility of large volume production to a one-off prototype. All of our measuring equipment is calibrated to an accredited British Standard, ensuring that all our products are accurate and consistent to our customer’s requirements. 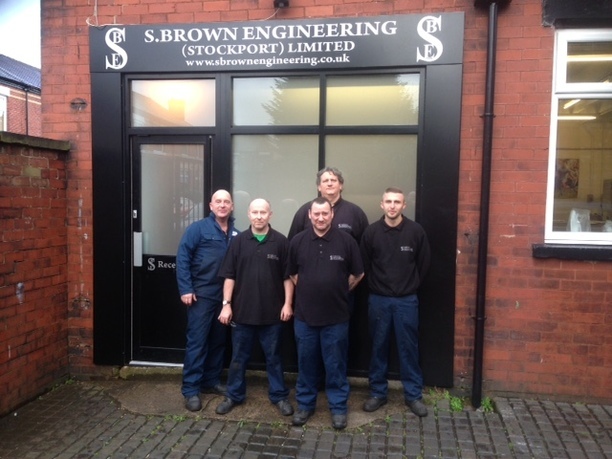 Our highly skilled, proactive and innovative staff ensure that we are continually improving and striving to reduce cost through every service we offer and maintaining our competitive edge in the precision engineering market sector. We offer our customers a reliable and secure service through Planning, Producing and Delivering. We are efficient in working with all materials, ferrous metals, non ferrous metals, plastics and exotics all from local suppliers based around Manchester, Stockport and Cheshire. "A very approachable and friendly company offering a reliable and quality service"